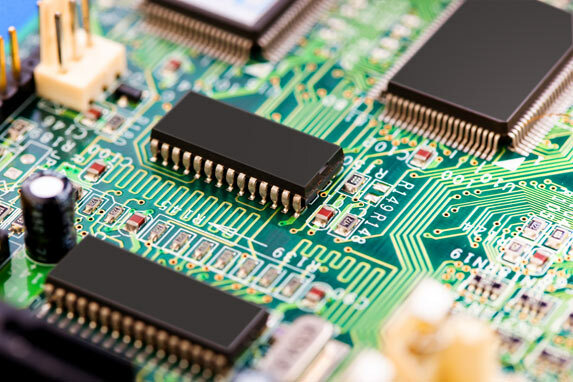 What are Semiconductor Integrated Circuit (SIC)? 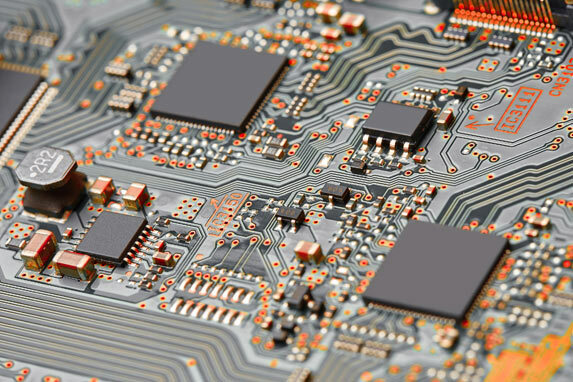 Semiconductor Integrated Circuit means a product having transistors and other circuitry elements, which are inseparably formed on or inside a semiconductor material or an insulating material and designed to perform an electronic circuitry function. Sometimes called chips or microchips, these IC chips form an integral part of every electronic device like computers, television, electronic watch, mobile phones etc. The layout-design of a semiconductor integrated circuit means a layout of the arrangement of transistors and other circuitry elements expressed on a semiconductor integrated circuit. Above is the layout design of the First Ever Layout-design application filed in the India in 2015. Till present, two Certificates have been issued by the SICLD Registry India, one each by Bharat Electronic Ltd. (BEL) and Indian Space Research Organisation (ISRO). The certificate of 50-60 GHz Sub Harmonic IQ Mixer was issued to M/s. Indian Space Research Organization (ISRO) on 24th May, 2016 by the Semiconductor Integrated Circuits Layout Design Registry. Space Applications Centre of ISRO has developed a transmit receive(TR) modüle which is very useful as both transmit and receive chains are accommodated in a sinele small housing for achieving higher gain. This MMIC based TR moo is flown in Radar Imaging Sa elite (RISAT- 1). It is a bullding block for radars and finds its applications in weather radar, ground based radar ctc.. Each TR Module consists of a low power TR switch to select either of the transmit or receive paths. It has a weight of 420 gms. ISRO offers to license this technology of Transmit Receive Module to industries with adequate experience and facilities. Enterprises interested in obtaining knowhow may write giving details of their present activities, infrastructure and facilities to us. Semiconductor Integrated Circuits Layout Design Act 2000. Semiconductor Integrated Circuits Layout Design Rules 2001. The Act provides for registration period of ten years from the date of filing of an application from registration or from the date of its first commercial exploitation. Commercial Exploitation hererefers to acts of selling, leasing, offering or exhibiting for sale or otherwise distributing such SIC for commercial purpose. anywhere in India or in any country, whichever is earlier. 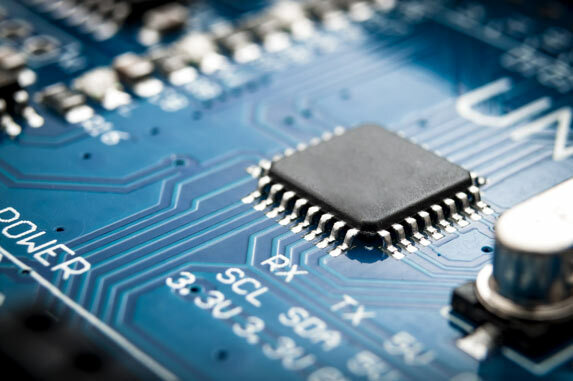 Why do Integrated Circuits require IP protection? The need for protection for layout designs of ICs arose in light of the increasing chip piracy, where identical chips were sold at lower prices, causing heavy financial loses to the companies which designed these chips. This resulted in lower profits, thereby negatively impacting the research and development of next generations of chips. And, the fact that protection could not be granted under neither under patents, due to high threshold of ‘novelty’ requirements, nor in copyright, which is too general to accommodate such kinds of scientific creations. Due to this reason an altogether new law called ‘Semiconductor Integrated Circuits Layout Designs Act, 2000 was enacted by the Indian Government. Has not been commercially exploited anywhere in India or in a convention country. Not capable of distinguishing from any other layout design already registered. 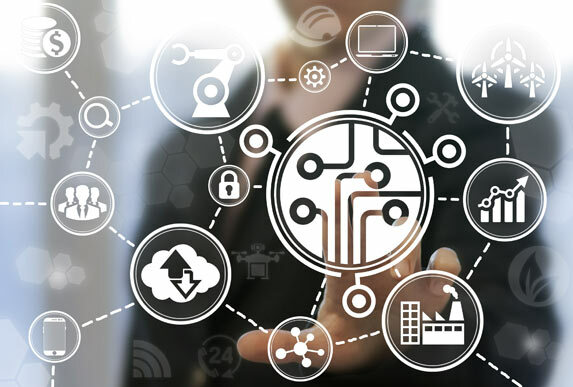 The Act protects only the ‘layout-designs’ of a semiconductor integrated circuit from being used by a third party without prior authorizations. Protection is provided only after the layout design is registered and not before that. Any other information like procedure, process, program or method of operation is not protected under the Act. The owner of registered layout-designs has the exclusive right to use the layout-design and get relief from the court against any infringement in this respect. The right is available irrespective of the actual use of the layout-design in any article/good/product/device. What amounts to infringement of layout-designs? Where any person other than the registered owner of the layout-design uses the registered layout-design in any manner without the authorization of the owner, it will amount to infringement of the layout-designs. Such use may include reproduction, incorporation it in any article or selling or importing of design or such article incorporating it. What does not amount to infringement? Where the layout-design is reproduced only for the purpose of scientific evaluation, analysis, and research or teaching, it will not amount to infringement. Also, if a person makes a layout-design identical to a registered layout-design, by his independent intellect, it will not amount to infringement. In this case, the concerned person will have to prove that there was no infringement. Issues the Registration Certificate to the original layout-designs of the Semiconductor Integrated Circuits.